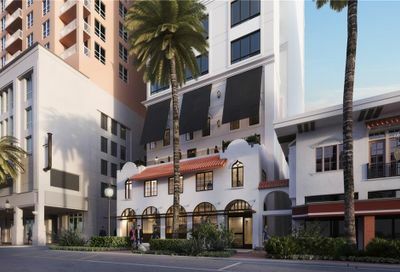 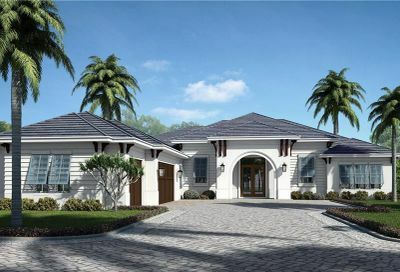 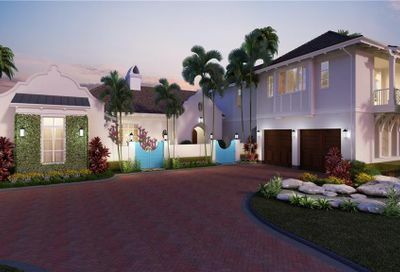 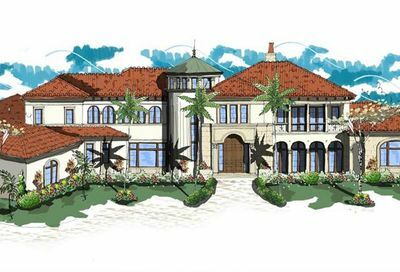 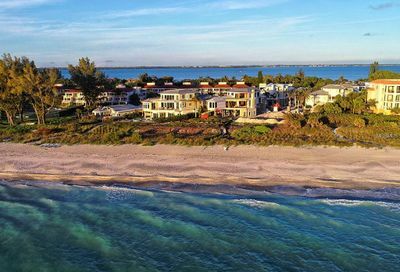 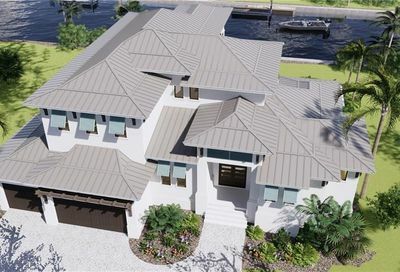 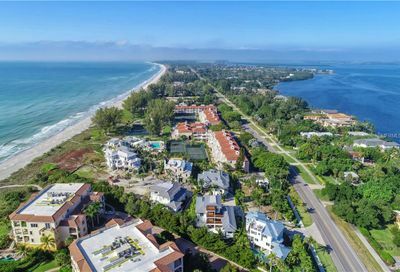 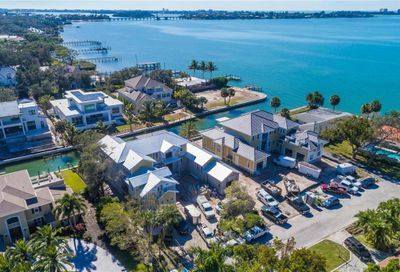 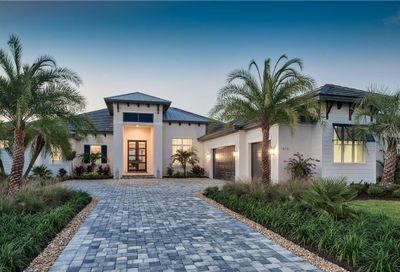 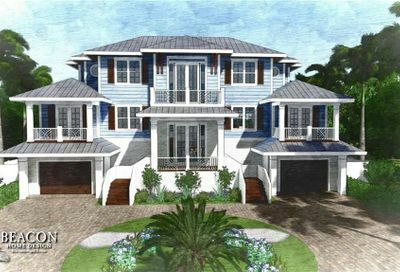 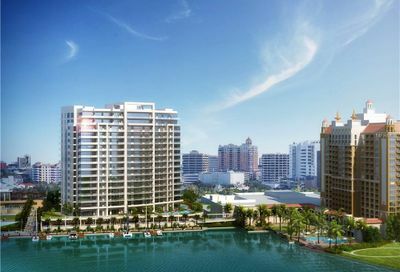 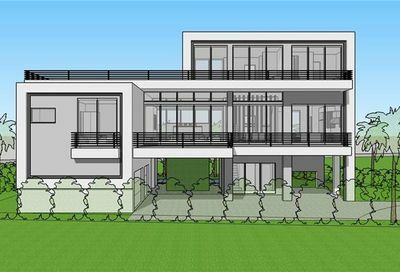 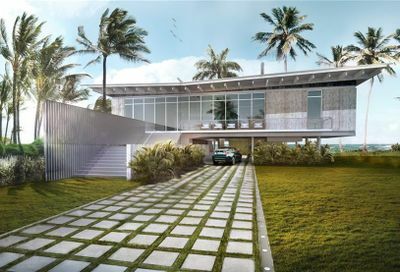 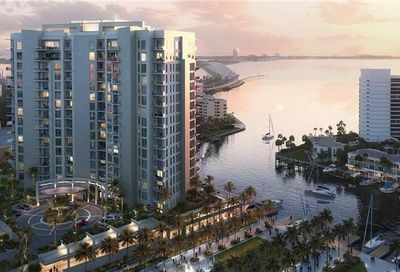 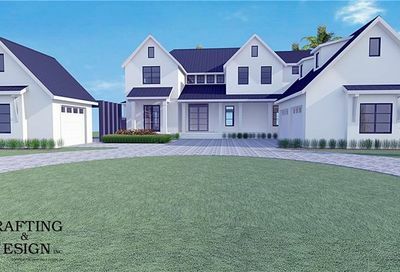 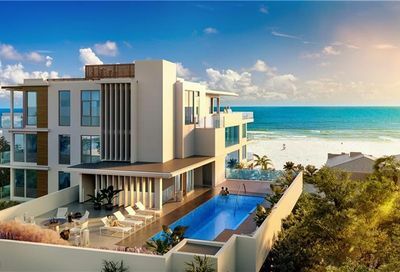 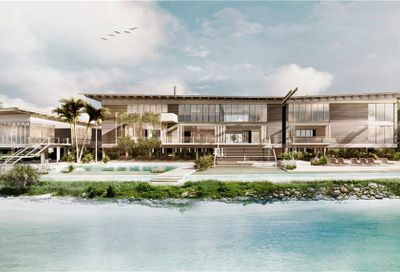 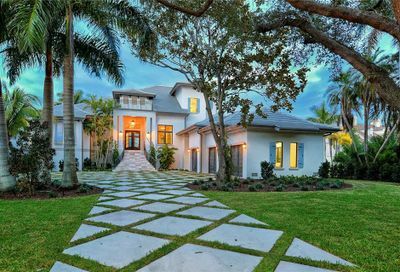 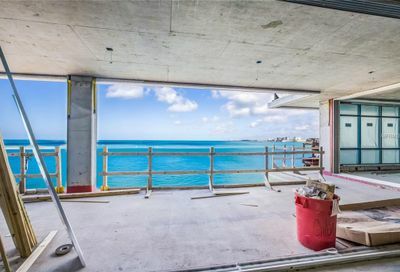 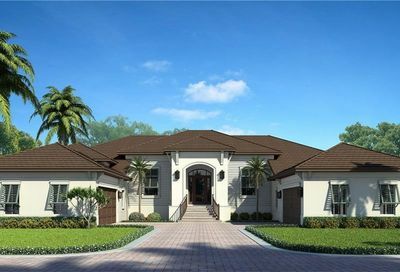 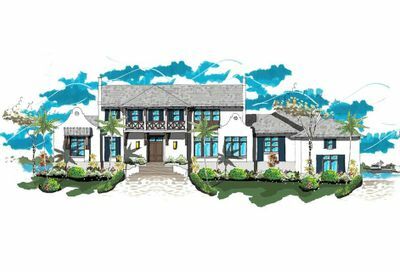 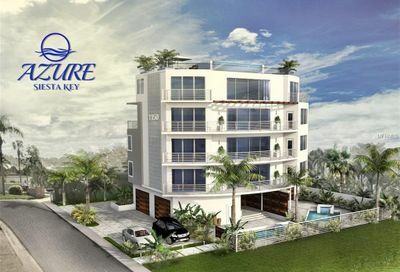 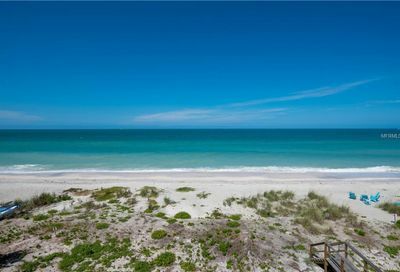 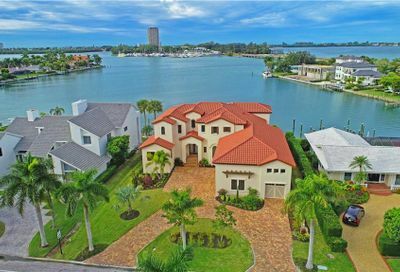 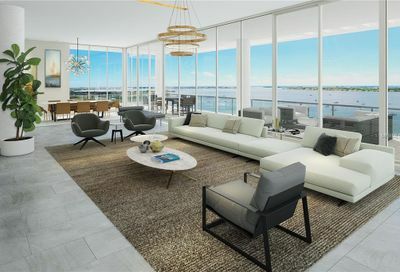 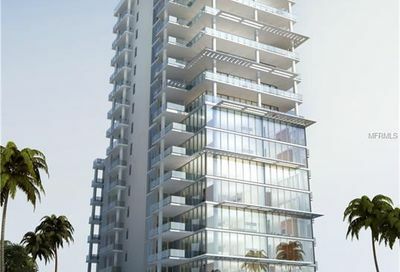 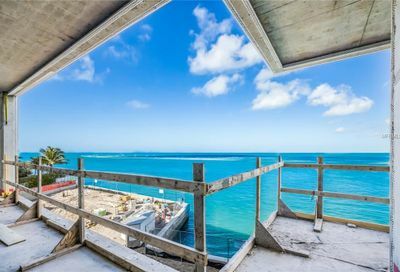 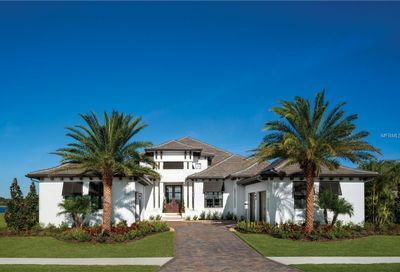 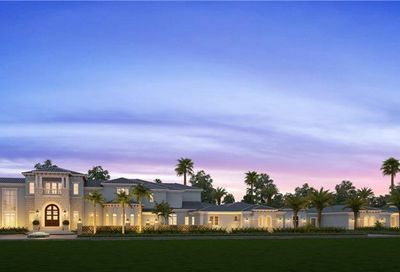 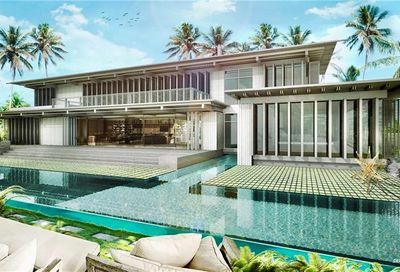 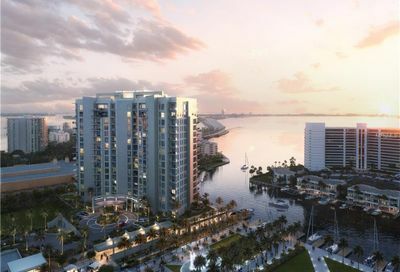 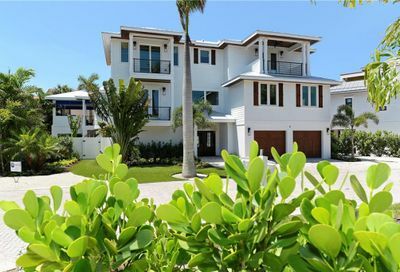 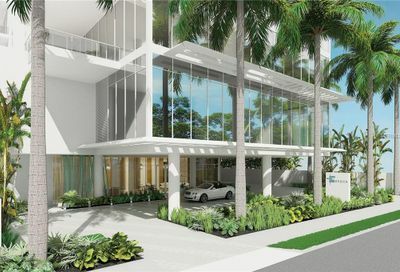 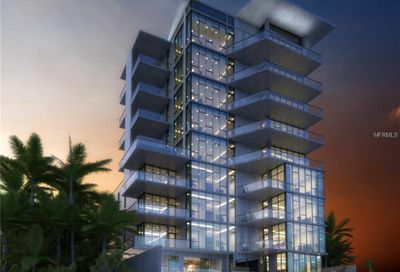 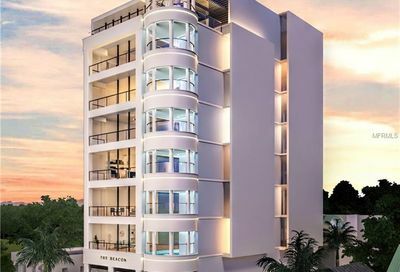 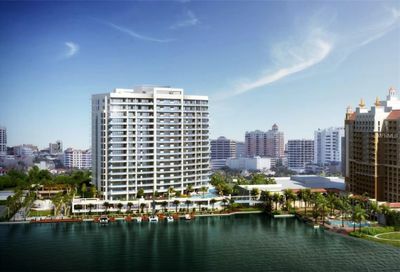 New construction luxury homes for sale in Sarasota, Florida. 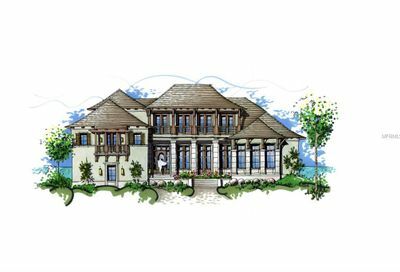 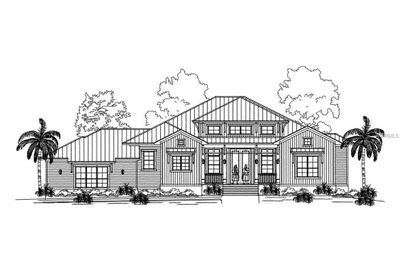 Enjoy the pleasure of living in a new construction luxury home built to the latest building codes and interior design styles. 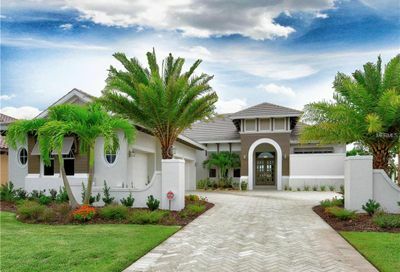 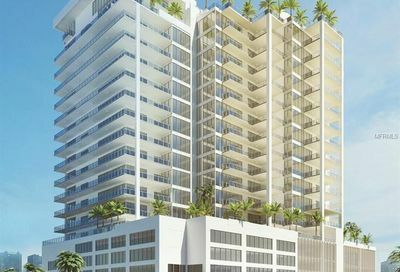 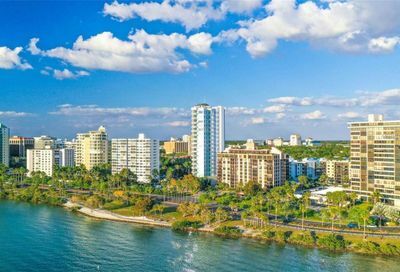 Search all Sarasota new construction homes for sale.  Listings updated in real time using MLS listings for sale.